Scars and Marks Palmer's left thumb is deformed. 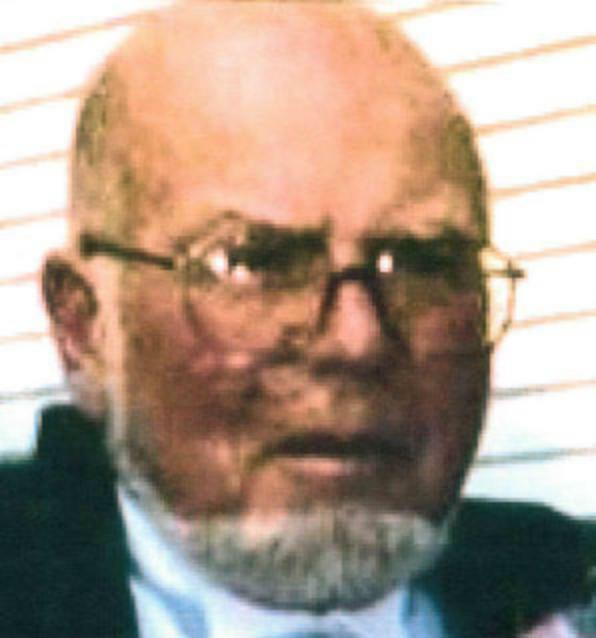 The FBI is offering a reward of up to $20,000 for information leading to the arrest and conviction of Eugene Palmer. Additional reward money may be offered by other law enforcement agencies. Palmer is known to be interested in auto racing and is a car enthusiast. He is also an experienced hunter and outdoorsman. 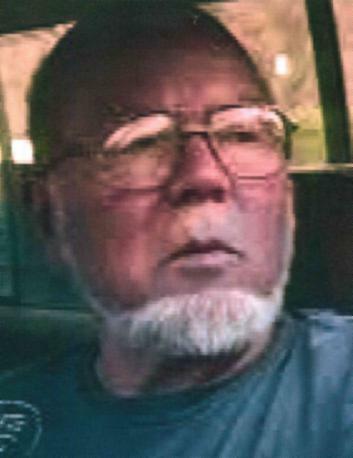 Eugene Palmer is wanted for allegedly shooting and killing his daughter-in-law on September 24, 2012, in Stony Point, New York. After a local arrest warrant was issued for Palmer in Rockland County and he was charged with murder, a federal arrest warrant was issued on June 10, 2013, by the United States Court for the Southern District of New York after Palmer was charged with unlawful flight to avoid prosecution. This investigation is being conducted by the FBI’s Westchester Safe Streets/Violent Crimes Task Force, the Haverstraw Police Department, and the United States Marshals Service.